Fiocchi ammunition is manufactured by Fiocchi Munizioni, a privately owned company headquartered in Lecco, Italy. 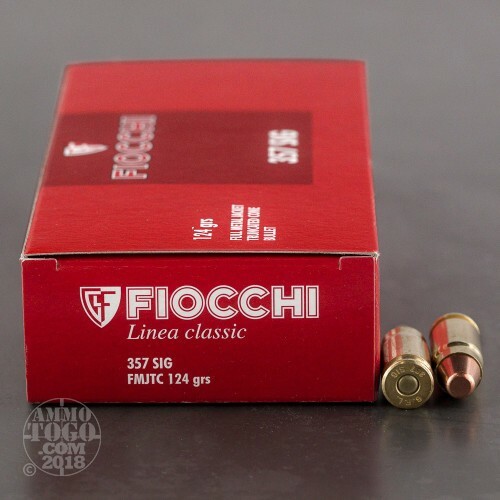 Founded in 1876 by Giulio Fiocchi, Fiocchi has become a world leader in shotgun, rifle, handgun, and rimfire ammo production. Perfect for the high-volume or budget-conscious shooter, Fiocchi’s Shooting Dynamics line offers impressive quality and consistency. 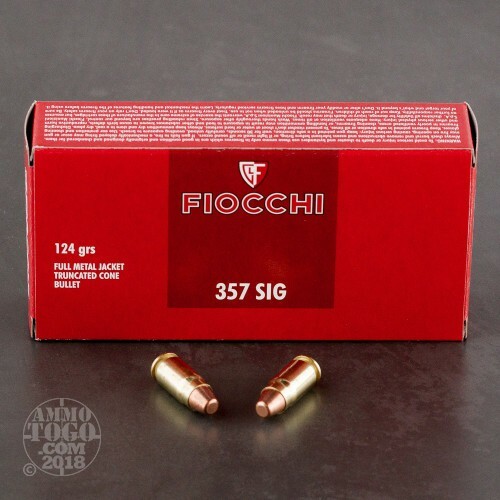 Loaded with similar grain weights as the company’s Exacta line, Fiocchi Shooting Dynamics is perfect for range training and tactical practice, delivering similar results to premium ammunition but with a much cheaper price tag. 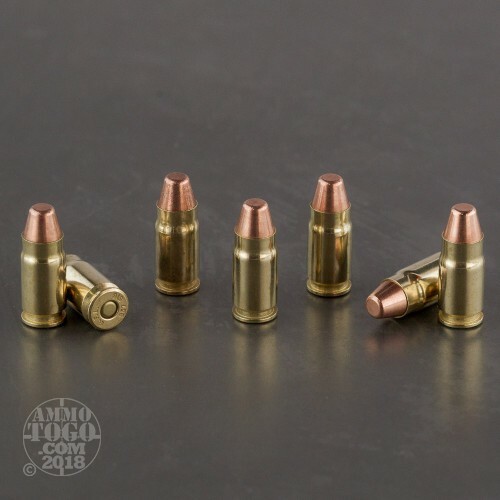 This ammunition is factory fresh, 100 percent non-corrosive, boxer primed, and features quality reloadable brass cases. Each round produces a consistent muzzle velocity of 1350 feet per second with 505 foot pounds of energy.